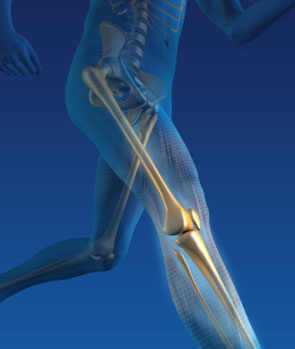 The body is designed to work within certain parameters to keep it moving efficiently and comfortably. During the biomechancial assessment we take specific measurements around the hips, knees, ankles and feet to ascertain whether your body is working within these limits. Muscles are also assessed to make sure that they are in balance and the correct length. If any structures are unbalanced or of an incorrect length we can provide exercises and muscle strengthening regimes. If the problem is more severe we may use orthotics to control and correct. The standard 60 min assessment is designed for children, the elderly and non-sporting patients. The information collected during this assessment will provided the information to create a complete treatment plan. Patients that have a more complicated gait cycle, injury, or who participate in sporting activities may want to refer to the sports assessment which provides a more in depth look at the gait cycle via the use of video gait analysis. The sports assessment is designed for patients that train and participate in sporting activities a number of times a week, or for those patients that due to a more complicated gait or injury require a greater level of analysis. Due to the faster movements involved during sporting activity, video gait analysis has to be used in the clinical environment to enable the practitioner to slow down and see the movements present. More information is required when creating a treatment plan for sports patients as muscle imbalances and weakness must first be corrected. When prescription devices are used they must be able to withstand the larger forces produced when running, jumping, lunging etc, they need to be an exact shape and provide a precise prescription to allow them to function perfectly and comfortably.